As expected the OnePlus 6 has lived up to the hype in terms of the smartphone experience, and now the company has announced that its latest flagship has also set sales record to match rave reviews. OnePlus has announced that it achieved a record ₹100 crore in sales within the first 10 minutes of the Amazon Prime early access sale and through the 8 pop-up stores around India. The sale opened on May 21 exclusively for OnePlus community and Amazon Prime members and open sales commenced this morning. 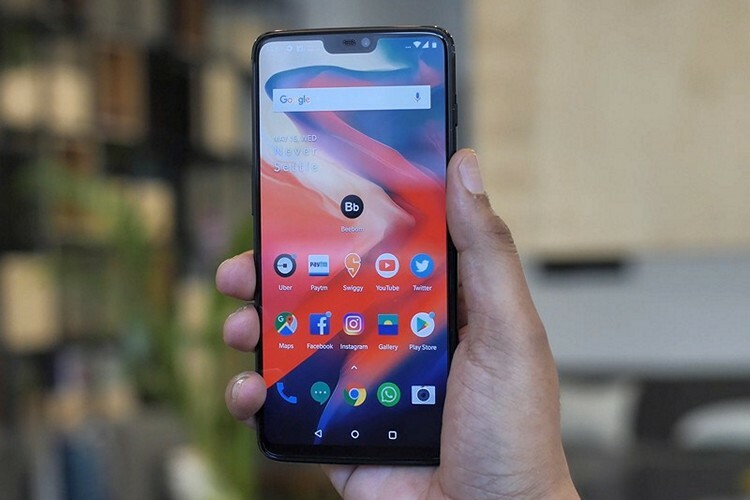 Commenting on the record sales, Vikas Agarwal, OnePlus India General Manager said the company was “truly humbled by the unprecedented response” and that it is in line with customer satisfaction and trust in the OnePlus brand which has ruled the premium segment. 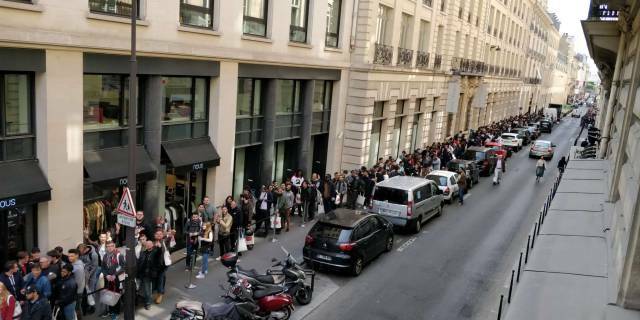 OnePlus 6 pop-up stores in Mumbai, Delhi, Bangalore, Hyderabad, Pune, Ahmedabad, Kolkata and Chennai, and in other locations around the world, brought in a lot of visitors on May 21 and 22. 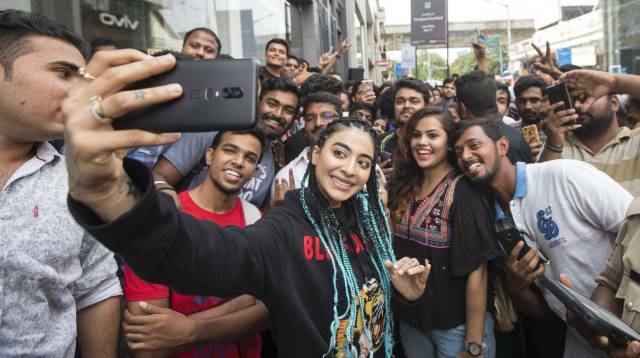 The stores allowed fans to experience the new phone and buy it, while also meeting the OnePlus team and celebrity influencers.